 At a round table there are no corners. Conversations occur, ideas are explored, and relationships are built around a round table. 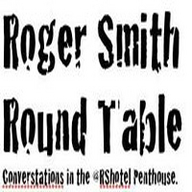 The Roger Smith Round Table series brings together 6-8 people to discuss current topics in a purely conversational format. The show takes place in the Penthouse of the Roger Smith Hotel where ideas are shared and relationships are built.